Track your policy and services sales with powerful sms, email and documents generation automation tools. Send unlimited invoices and get paid online. 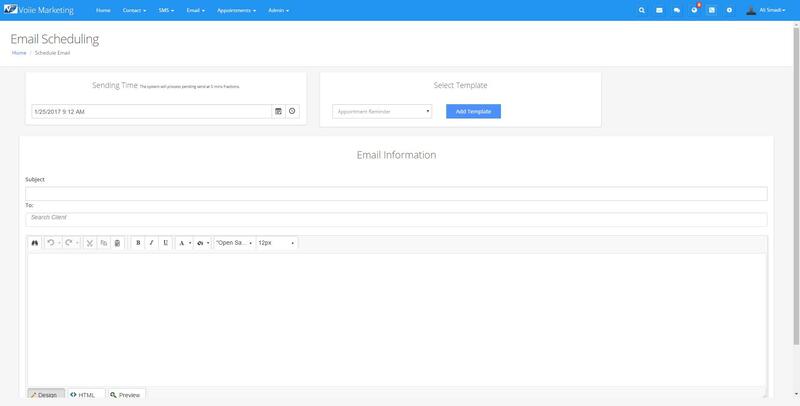 Quickly organize, manage and track all aspects of your contacts or customers. 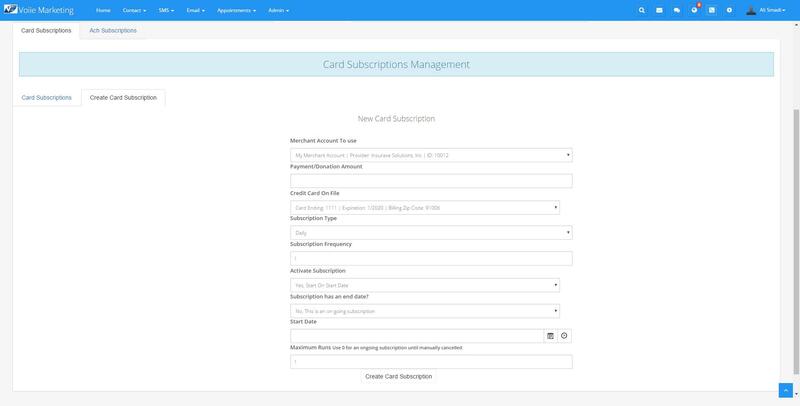 Intake forms, website forms, quotes management, invoicing, policy and sales tracking, Payments processing using ACH and Credit/Debit Cards, Appointment Reminders Using Sms and Emails. 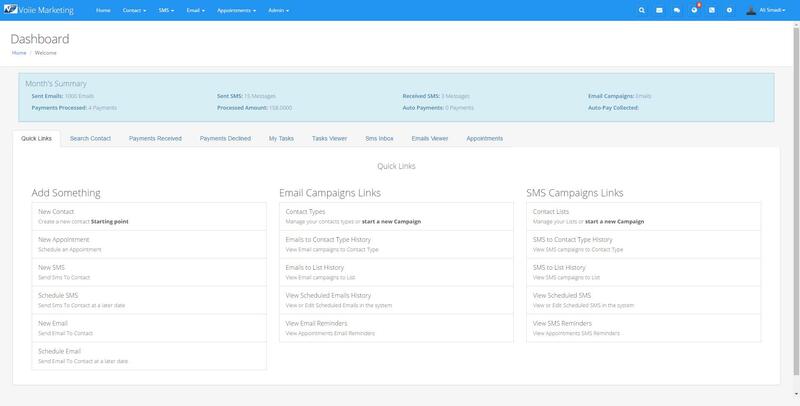 Contact Types Organize contacts, by type and Add Custom Contact Lists and mass email or SMS the list. 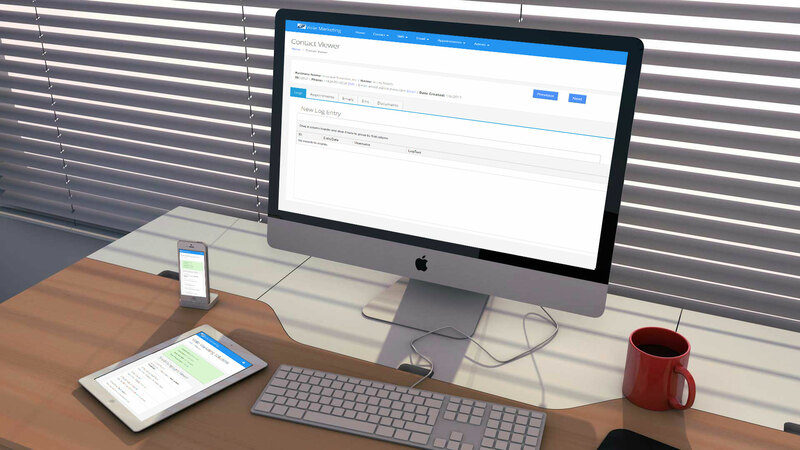 Sending and Scheduling Emails never been easier with Voiie Management System. Gyms, Event Planners, Party Rentals, Appliance Rentals and similar businesses can utilize Voiie as Membership Management System. Medical and Dental Clinics can utilize Voiie System for Appointments, using automated reminders, this can be helpful for as Clinic Appointment System and Scheduler. Manage your whole operation in single platform, contacts, appointments, marketing and appointments. ©2016 Insuraxe Solutions, Inc. All Rights Reserved.